3D Printing Customer Support Enhancements – SprintRay Inc.
You may have noticed that we quietly expanded our customer support hours. In order to provide the best 3D printing customer support in the business, we’ve spent the last four months combing southern California for the most qualified, personable candidates. Estevan and Brendon joined the SprintRay team in September, and these new recruits are fully prepared to handle all of your printing concerns. As a result of this expansion, we’re proud to offer expanded hours in the customer service department! Many of our East Coast customers have experienced frustrations with the 3-hour time difference. We hope that our expanded live-support offering will help alleviate these issues. The new SprintRay Support hours began on September 20: Monday-Friday, 7AM-6PM Pacific Time. These new operating hours and an expanded 3D printing customer support team won’t just mean shorter support queues, but also more time slots for training and set-up calls. We’ve got exciting new projects in the work from our support team that we can’t wait to share! Be on the look for new resources and new ways to get help in the coming months. Have you noticed changes around our knowledge center? We’ve updated many of our most asked-for articles to include more visual aids and clearer instructions. 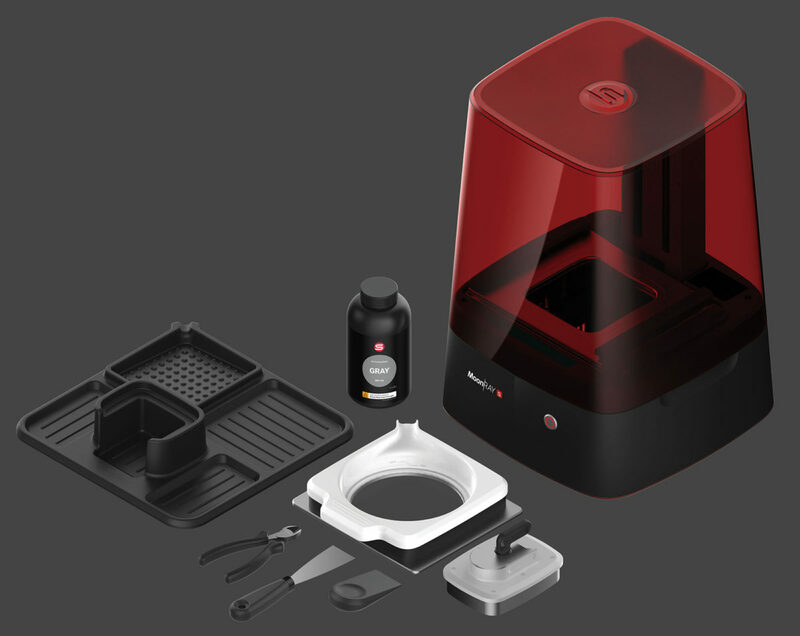 If you’re looking for more educational resources about 3D printing, then consider reading our 3D printing buyer’s guide, written just for the dental industry. Over the coming months, we’re going to continue to offer up new educational resources ranging from technical papers to beginner’s guides. Because our 3D printing customer support team believes in education. It’s all part of our commitment to provide the best service that the 3D printing world has ever seen.